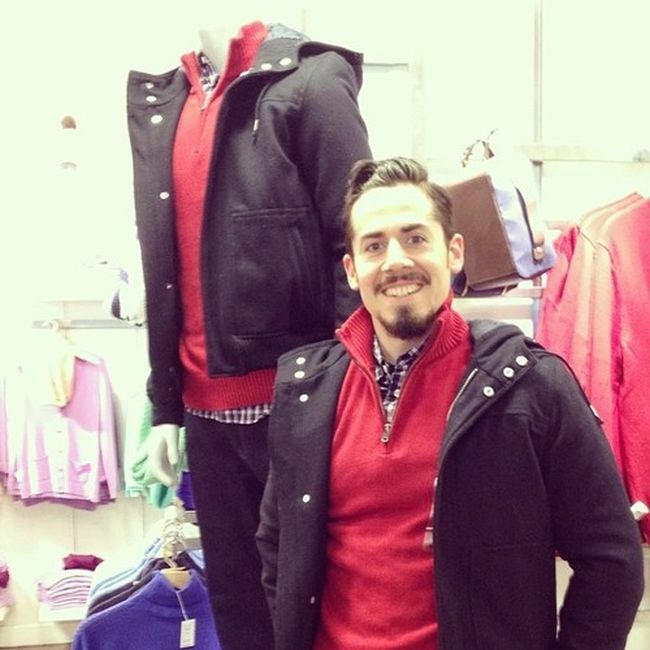 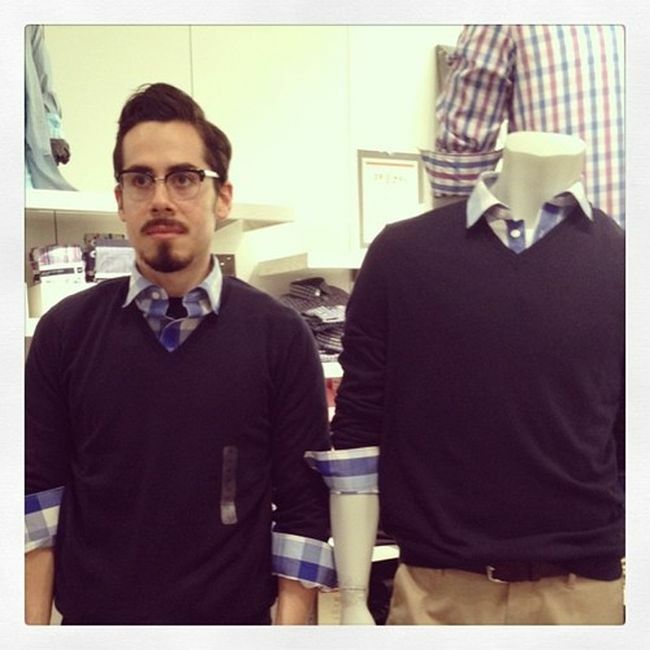 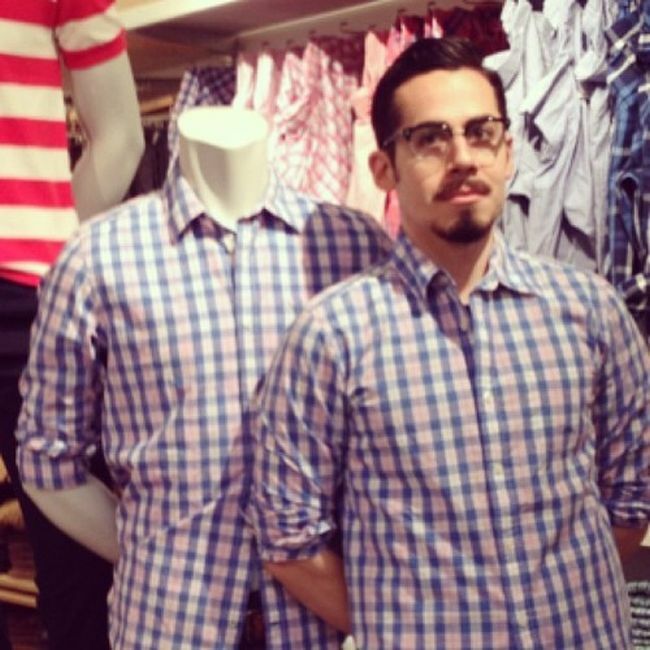 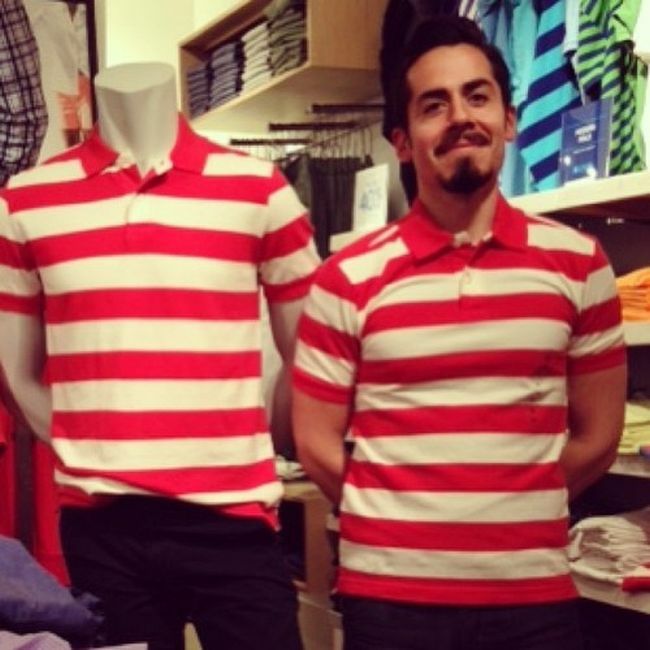 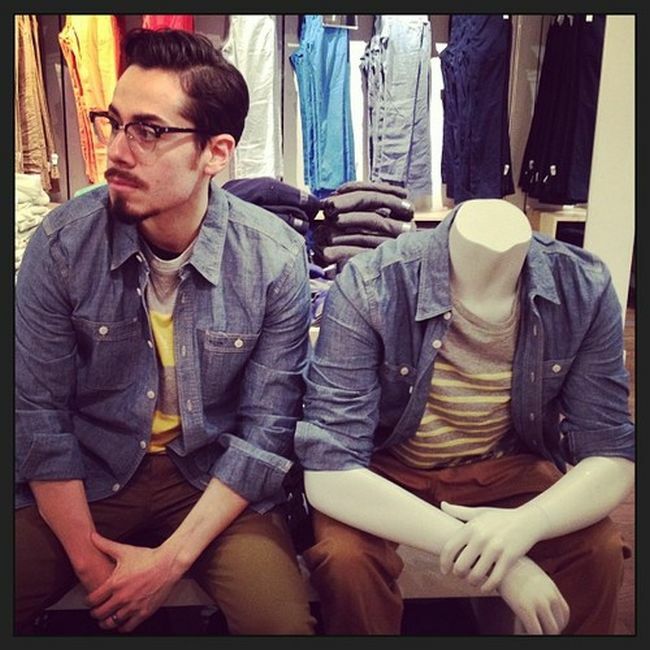 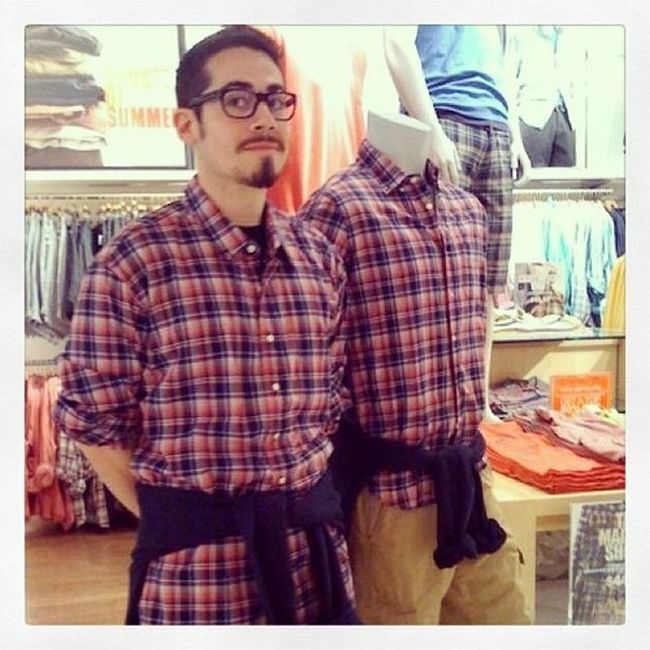 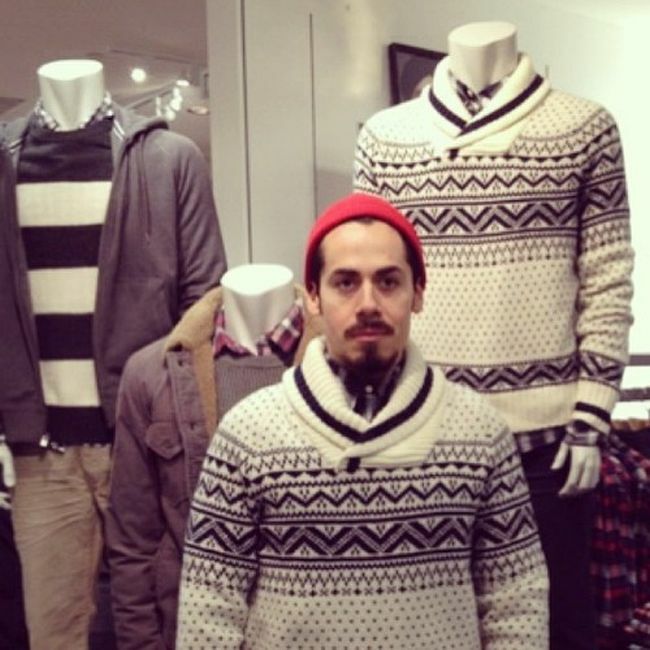 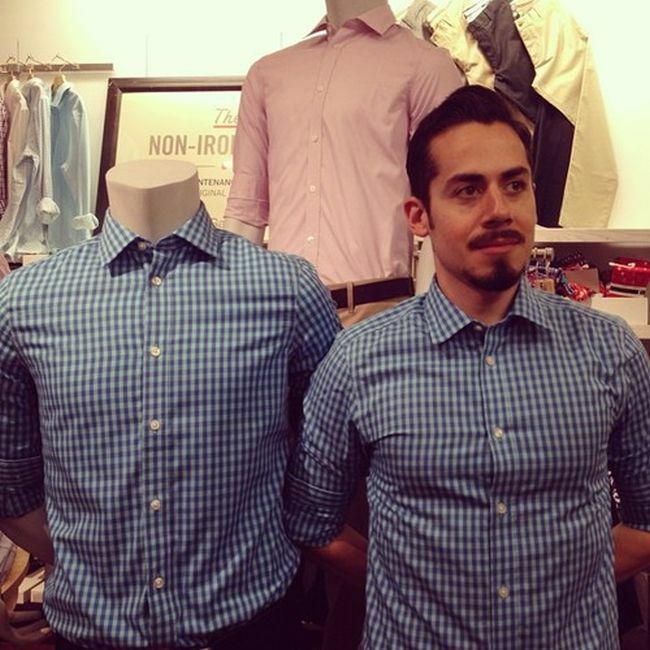 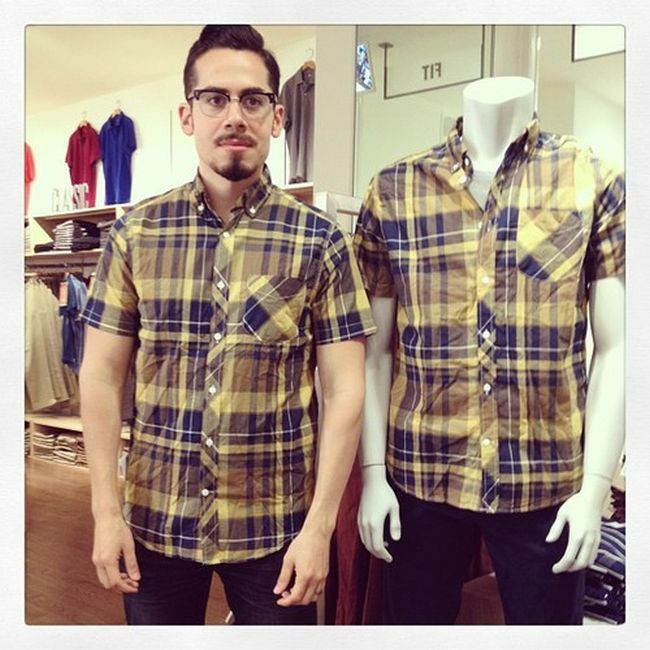 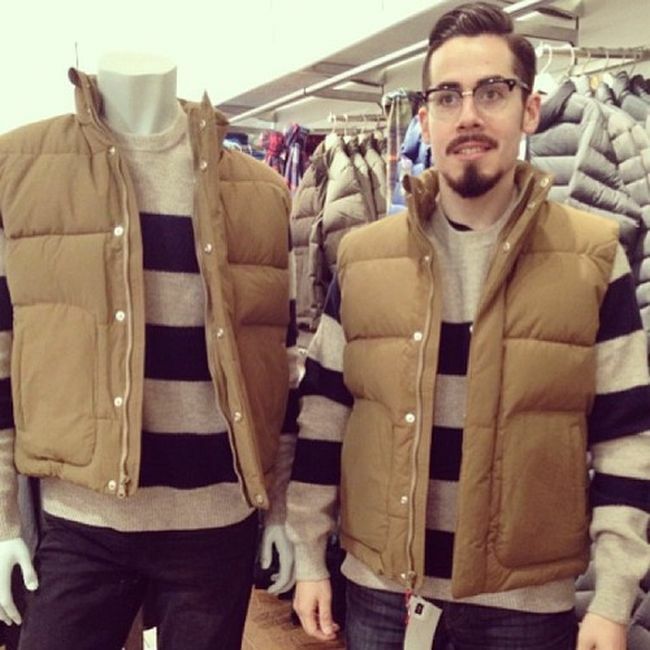 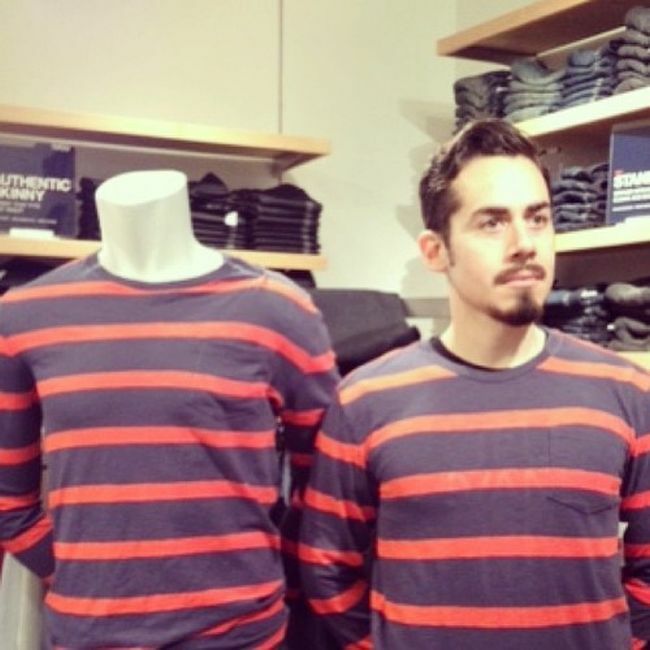 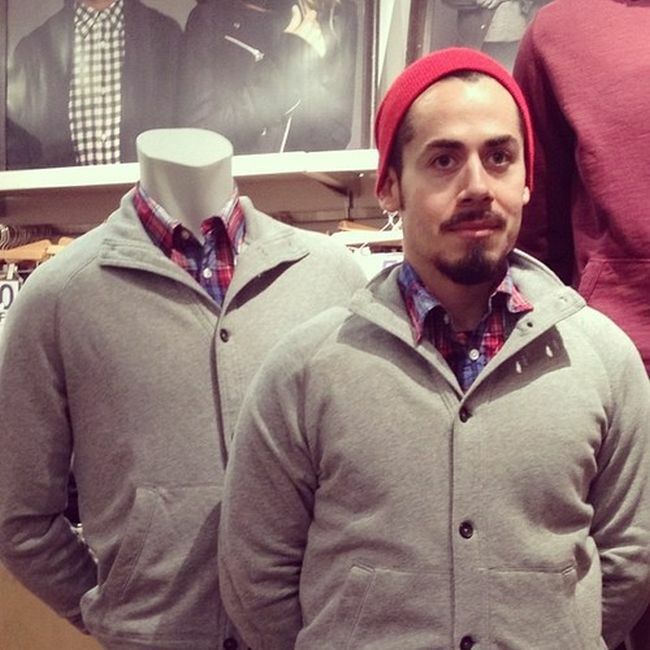 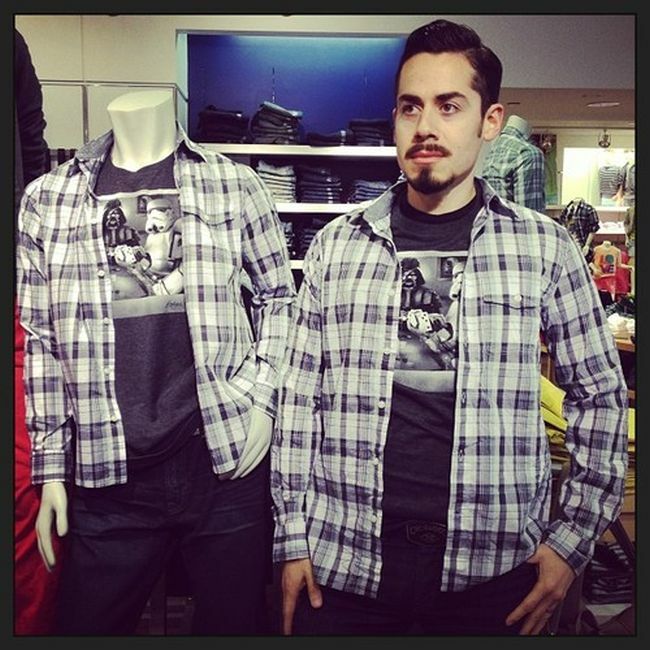 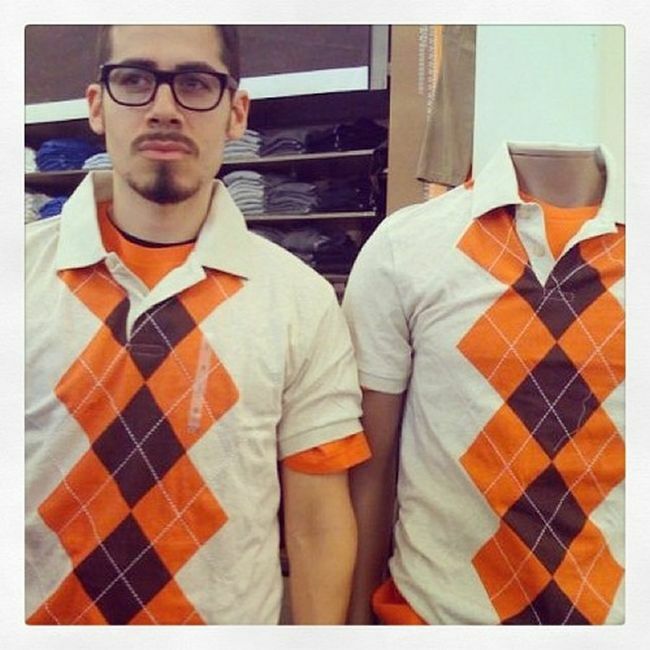 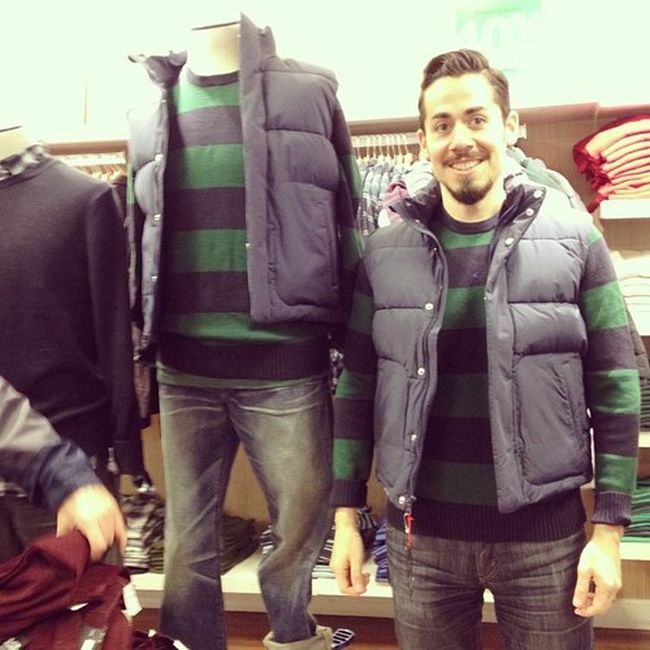 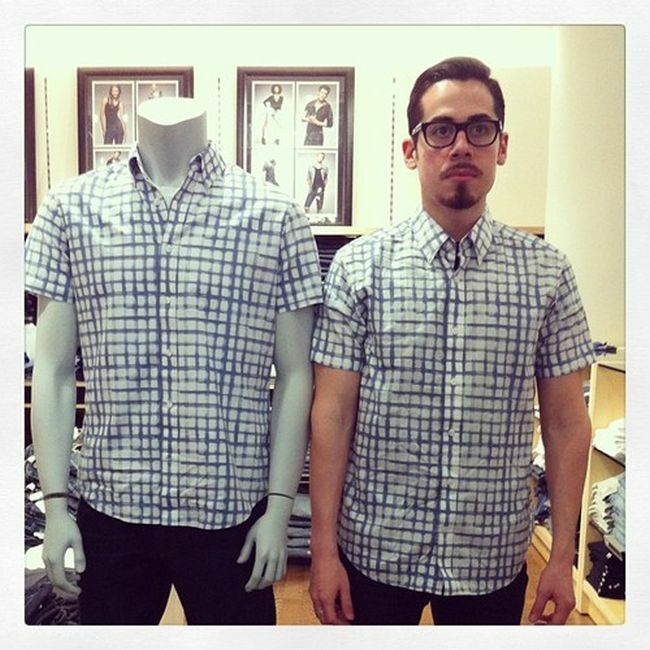 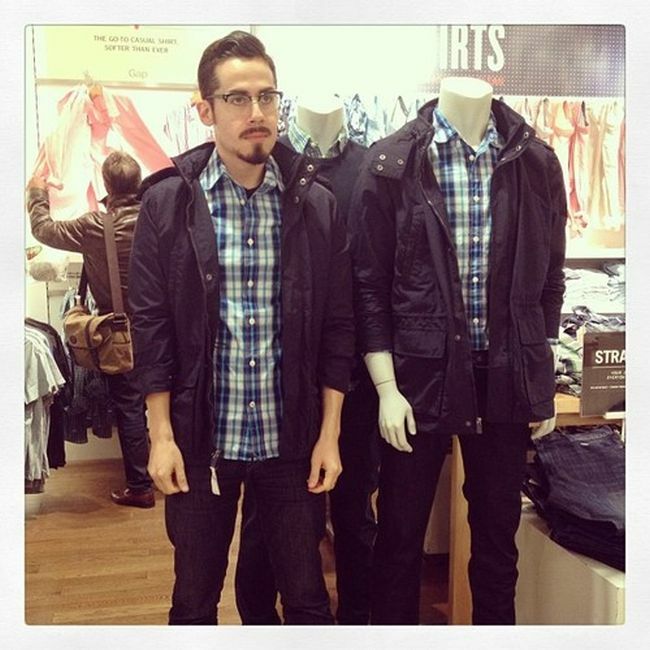 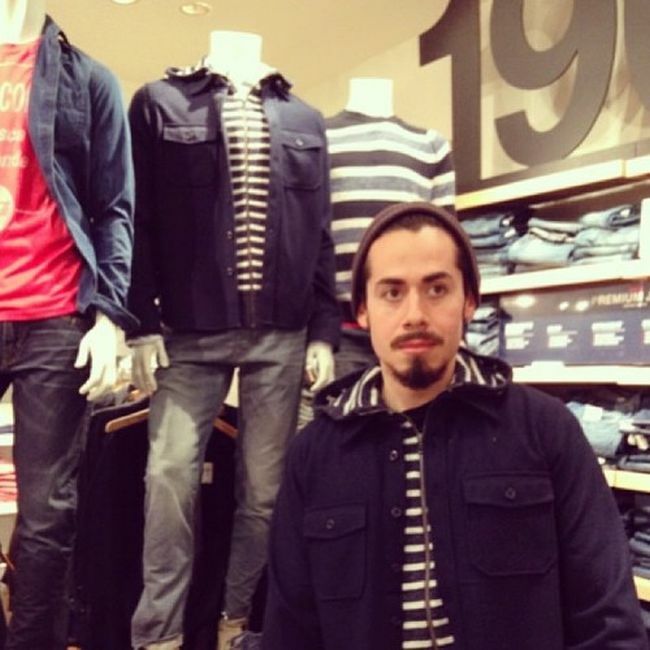 This guy turns himself into a real live mannequin. 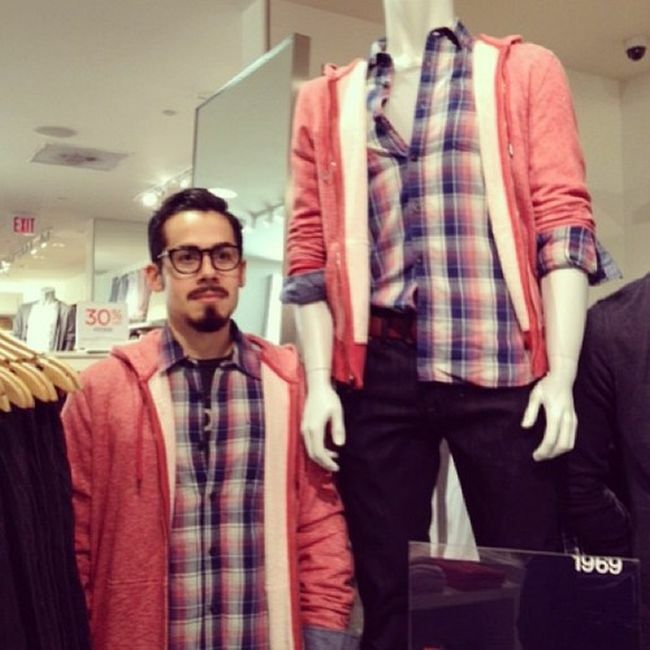 If you think about it we are all dressed like live mannequins. 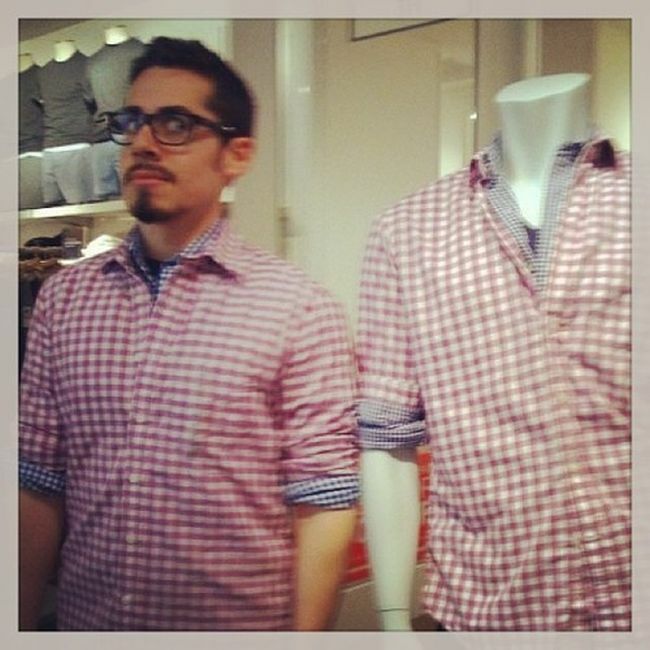 Sorry to blow all your minds. 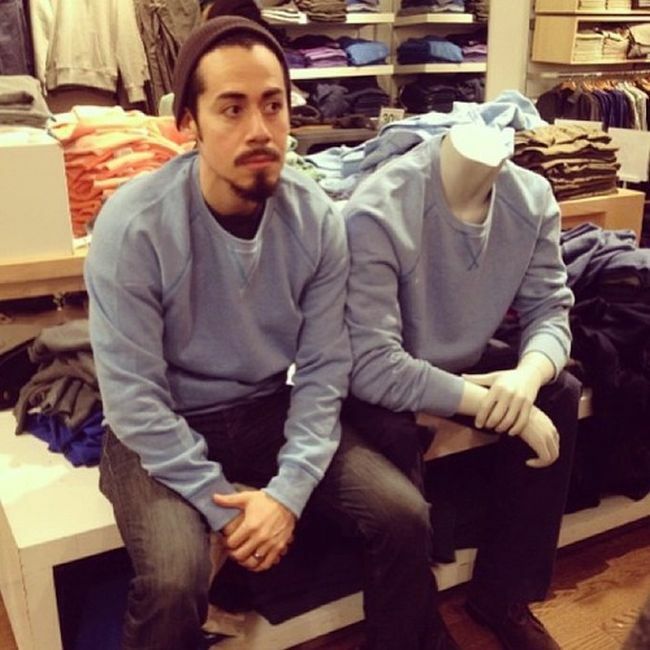 GI-Joe, don't worry about blowing our minds. 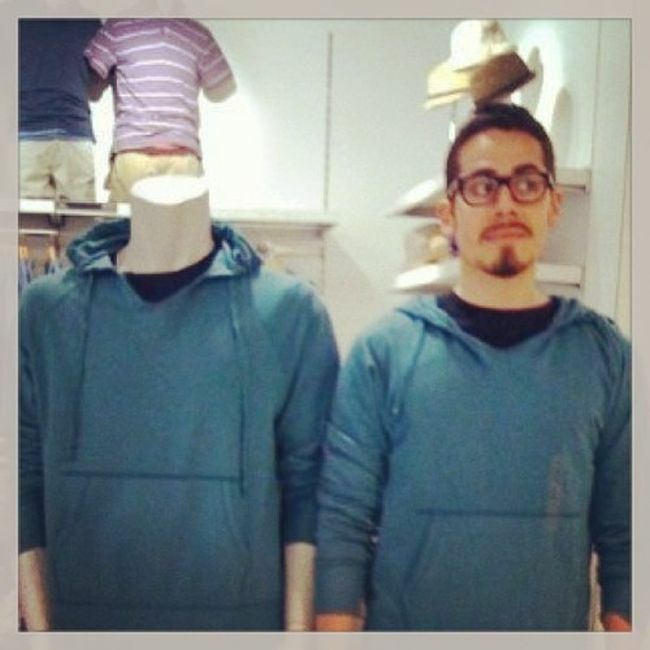 We're moving to Colorado where we can grow our own mind blowing stuff.